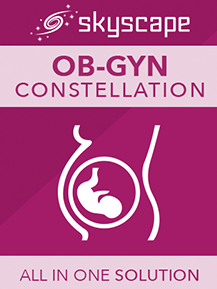 MThe Johns Hopkins Manual of Gynecology and Obstetrics is your on-the-spot reference for virtually any situation you’ll face in obstetrics, high-risk obstetrics, gynecology, reproductive endocrinology, infertility, and gynecologic oncology. MobileDDx4™ - Differential Diagnosis Tool: Choose to explore topics by organ system, symptoms or diseases only, or search across all topics. For example, if you wish to review the causes of a patient's chief complaint, simply select the symptom or sign from the main index. Support Executive was very helpful and had enormous patience. Thank you! It is 2.24 in the morning now, 24x7 support is great for those of us with obscure scheduling.